Heidipencecom - Fort Wayne Real Estate.Fort Wayne Real Estate. 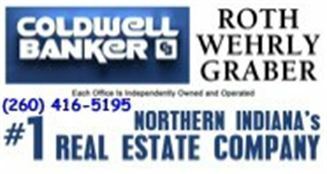 Looking for a Real Estate Agent in the Fort Wayne Indiana area? Heidi Pence is a Real Estate Agent with Coldwell Bankerin the Fort Wayne Indiana area. She wants to help each home buyer and home seller by giving the specialized real estate agent service they deserve!